A Grand Master Coaching session that brings together our Top LIVs™ (Diamond Hearts) along with Daniel Chavez Saul, VIVRI® Founder & CEO, to share their knowledge and experiences of success to achieve impressive growth as a LIV™. 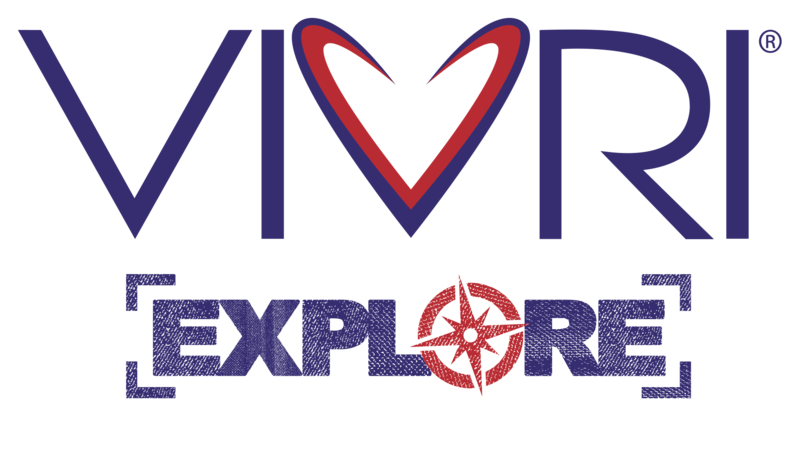 More than 200 LIVs™ landed in Las Vegas for VIVRI® Explore 2017! In the company of our Founder & CEO, Daniel Chavez Saul, we had unforgettable experiences, such as driving Ferraris, Lamborghinis and Porsches at full speed and attending the spectacular Le Rêve Show, enjoying a delicious VIP dinner, attending one of Las Vegas’ best luxury spas and also participating in fascinating conferences, where our CEO and Diamond Hearts shared secrets, strategies and experiences with all attendees. This is the VIVRI® Lifestyle! Before hundreds of LIVs™, Daniel Chavez Saul Founder & CEO of VIVRI®, announced the new Skin Essential Nutrition System, SENS, and presented Ximena Navarrete as the brand's Ambassador. They also had a Diamond Double Heart Panel, where they shared their experiences and testimonies from trips such as VIVRI® TOP LIVs™. 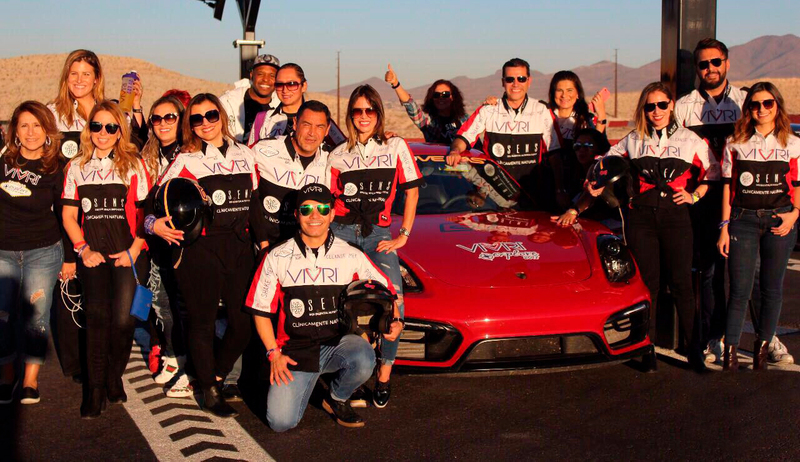 With instructors and a professional racing track, the LIVs™ fulfilled the dream of driving a Ferrari 458 Italia, a Lamborghini Huracán, and a Porsche 911 GT3 at more than 300 km/h. The Le Rêve show filled all the LIVs™ with feelings of wonder and awe, the same feelings they had felt earlier that day during an unforgettable luxury dinner. The LIVs™ were also surprised with the opportunity to try the new SENS products for the first time during their visit to one of the most luxurious spas in Las Vegas. Relive the best moments of VIVRI® EXPLORE 2017.